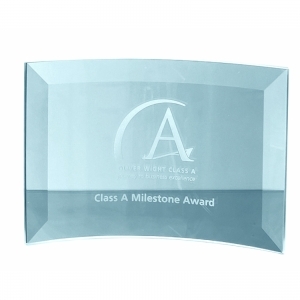 Beautiful crystal award, 120mm high, supplied in a satin lined presentation box. 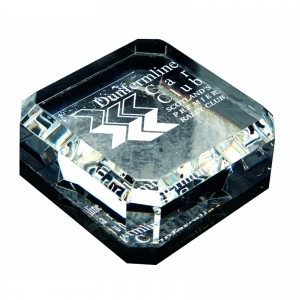 4 other sizes available, please ask for details. 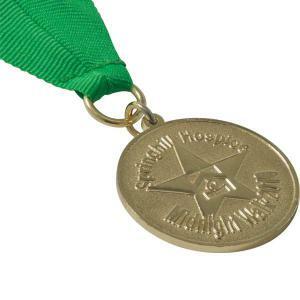 Exceptional value award. 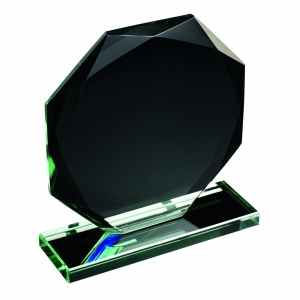 To order an unprinted Budget Jade Octagon Award 120mm, please complete the details below.